Clearview have been providing homeowners across the Yorkshire region with great aluminium windows for a number of years. Not only do they help to bring in large amounts of light into your home, but they also provide style and character to your home. We like to use the very best materials so we seek out the best manufactures to provide our aluminium for us. 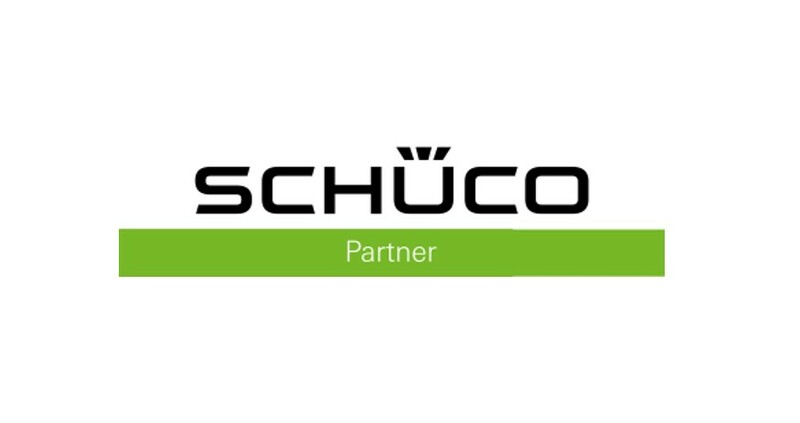 We have been using materials provided by Schuco, leading aluminium windows and doors provider, for many years because of their quality. Schuco, along with ourselves, believe that windows can affect the entire ambience of your home. With the right visual focus, natural lighting and effective technological features, you can get so much more out of your space, energise yourself and limit your carbon footprint. Windows and door made by Clearview using the Schuco system allow for endless possibilities in terms of system, design and colour. These systems help to regulate light penetration and thermal insulation, whilst also meeting all of today’s requirements. Security is never compromised as they are robust and can be fitted with the very best locking systems. Despite all this, you need not spend hours cleaning them as they come with easy care and maintenance guaranteed. There are many different types of material which can be sued to create windows, such as PVCu, aluminium and Steel. However the aluminium option is a world first from Schuco, featuring automatic aluminium window with locking via the Tip Tronic technology system. The system works via a simple button to open and close the window. It is based on the similar technology for electronic car windows and can allow you to have seamless opening and closing of windows within your home. If this has made your mind up that you wish to change the windows and doors in your home, you can still do it before the winter arrives. Here at Clearview we can help you design your windows to best suit your personal requirements and much more. For more information about our range of aluminium windows, please do not hesitate to contact us on 0800 1357167.